Lisa Tambornino explores the mysteries surrounding pain from an interdisciplinary perspective, elucidating how pain is an enigmatic and opaque phenomenon. 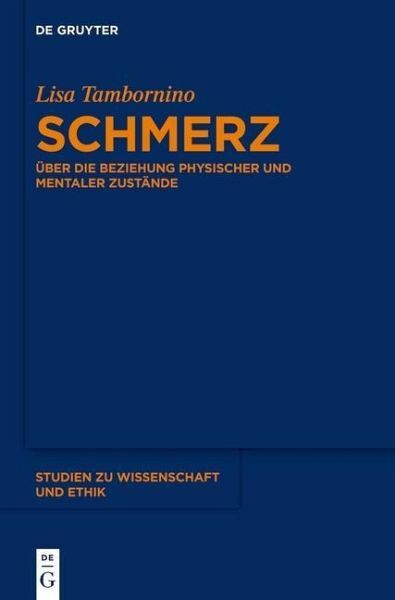 In this authentically philosophical analysis of the concept of pain, the author uses empirical knowledge from psychology and the cognitive neurosciences to address questions that arise in the area of clinical medicine. Lisa Tambornino , Universität Bonn. Lisa Tambornino, Universität Bonn. Universität Bonn.